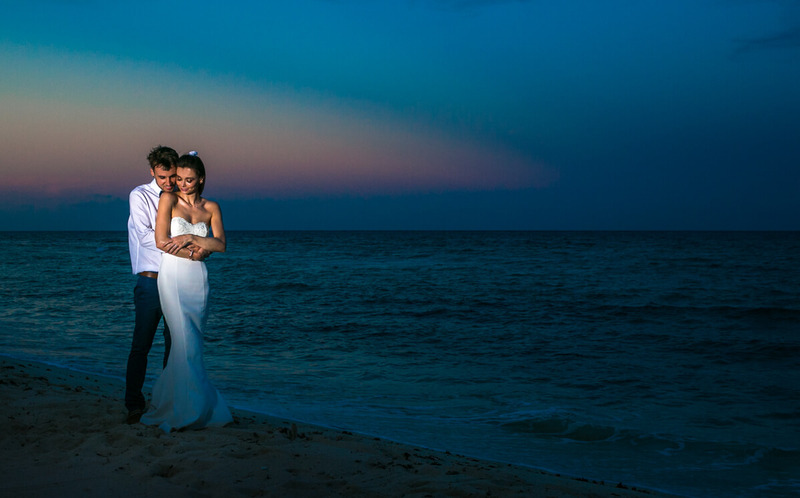 How Many Hours Should You Hire A Riviera Maya Wedding Photographer For? 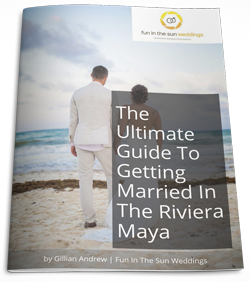 What UK Couples Need To Arrange If They Want To Get Married In Mexico? 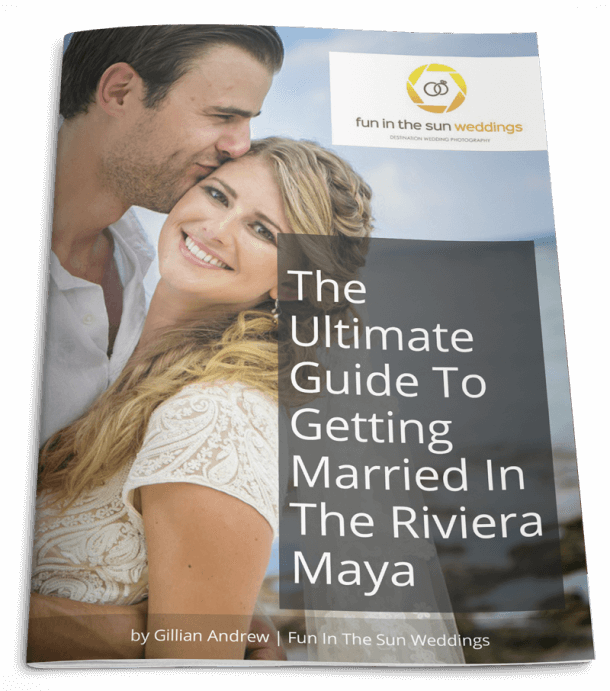 The Ultimate Guide On How To Get Married In Mexico: It’s Easier Than You Think! Is It Legal To Get Married In Mexico For A U.S. Citizen? Are There Any Requirements For Getting Married In Mexico? Is Planning A Wedding In Mexico More Stressful Than Getting Married At Home? The Answer Might Surprise You! The Super Wedding Planning Tip You Can’t Afford To Miss!